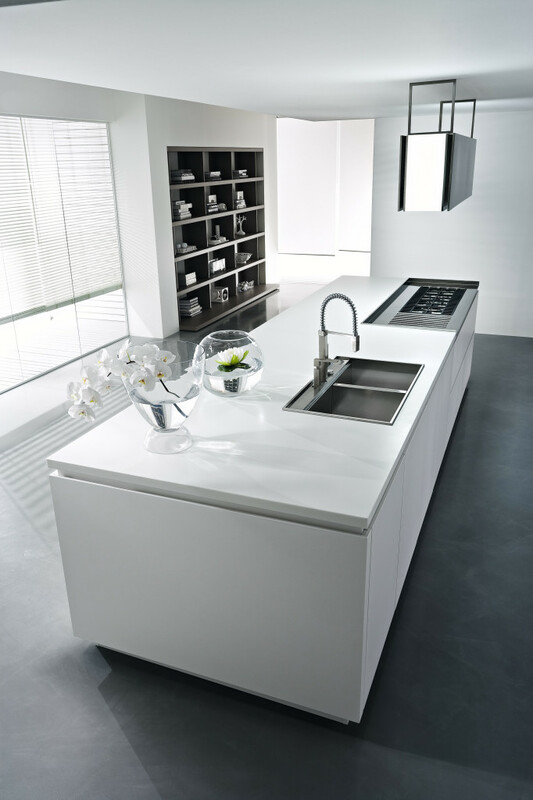 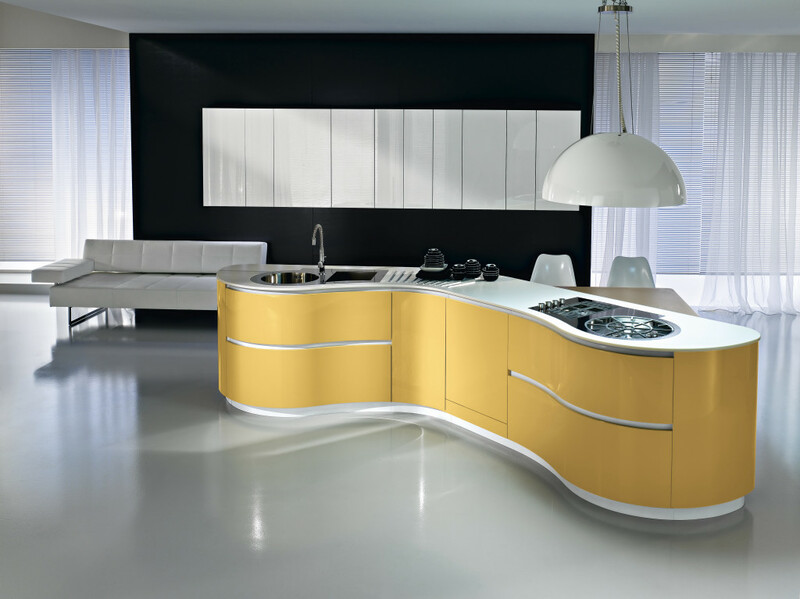 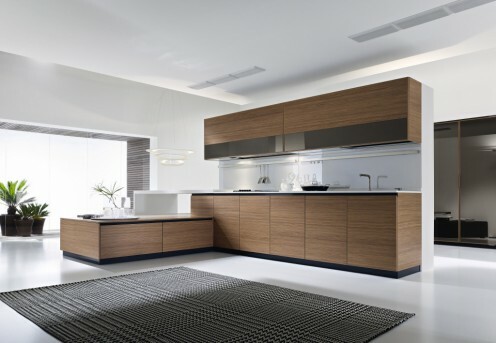 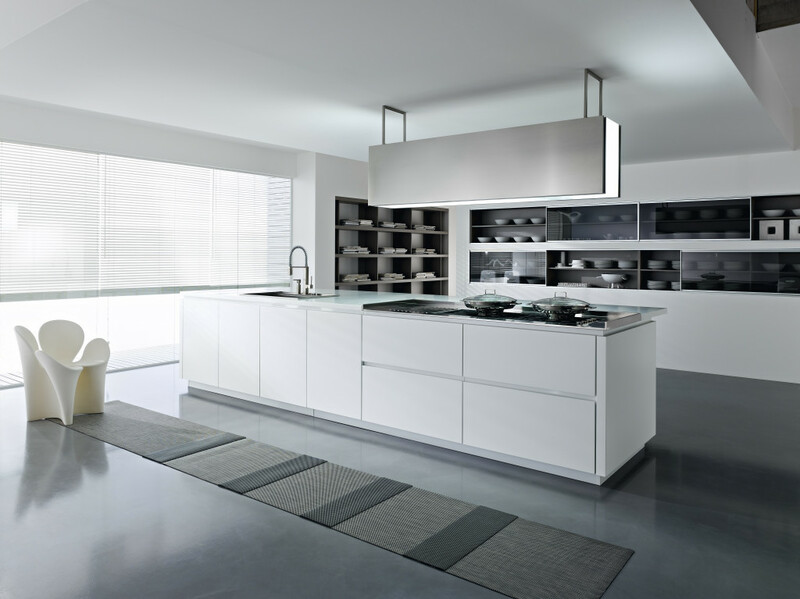 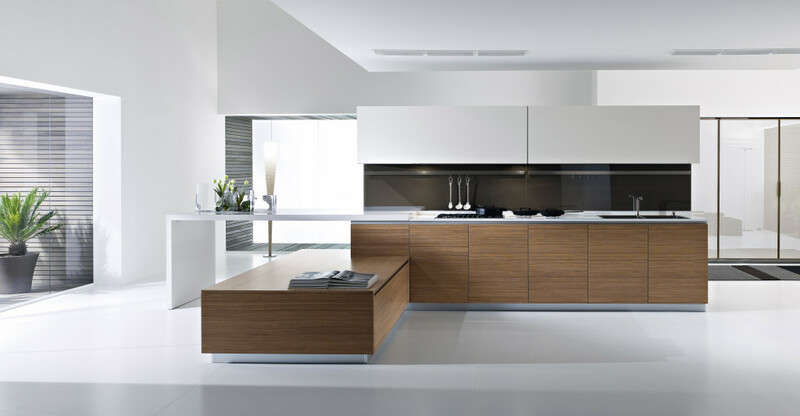 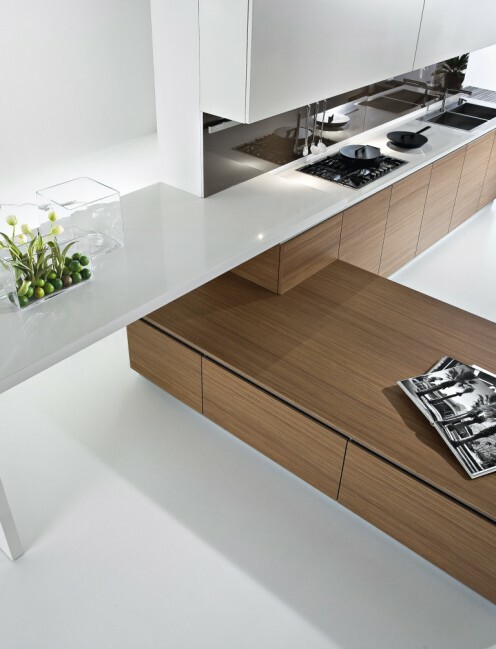 American company Pedini is a manufacturer of kitchens, notable with contemporary design and quality materials. Pedini’s new line is called Dune – a unique program without handles. 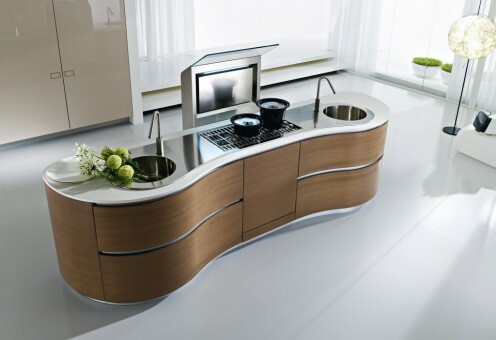 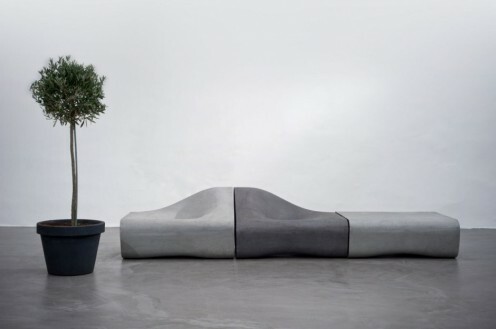 The collection is inspired by nature, so the moduls are asymmetrically curved. 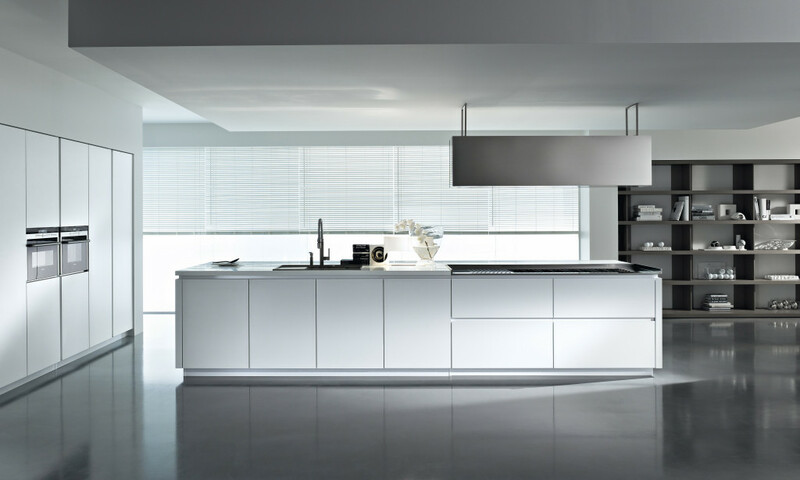 Opening is achieved by a groove on the edge of the extra thick 23mm front panel (base units) or by a vertical aluminum profile (tall units). Drawers in the curved units allow Pedini to offer this remarkable design without compromising ergonomics or functionality. 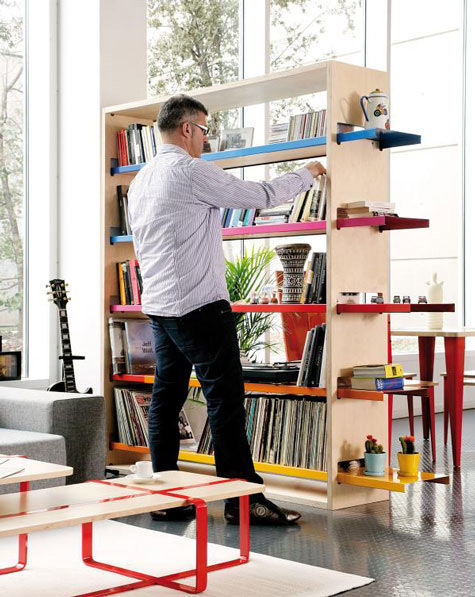 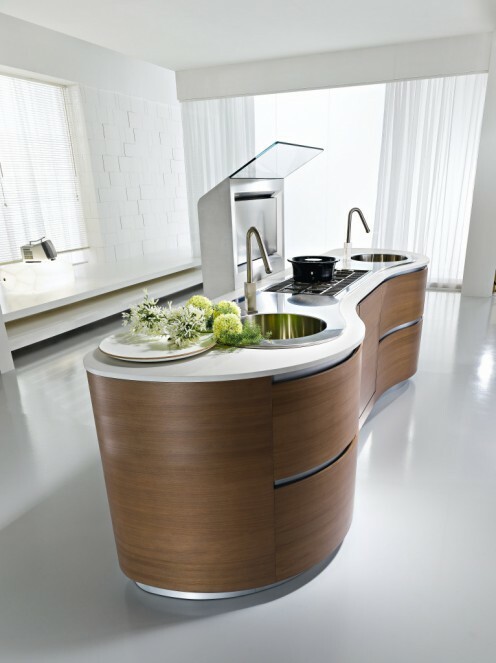 Dune is available in natural or stained eco walnut as well as matte, high gloss and textured lacquer in any color. 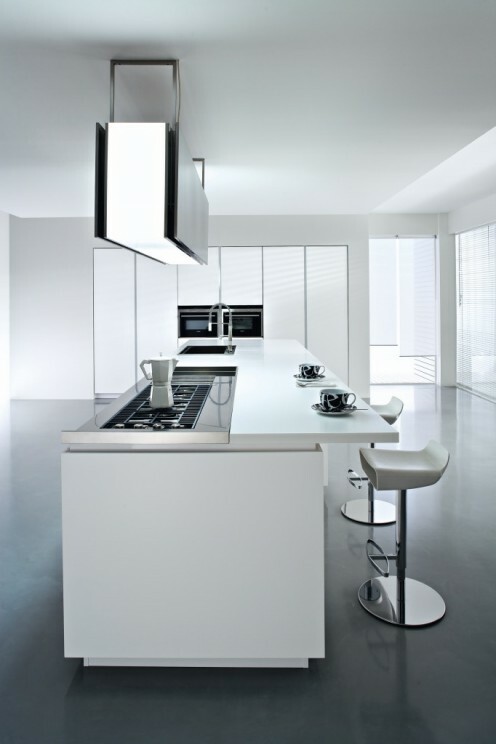 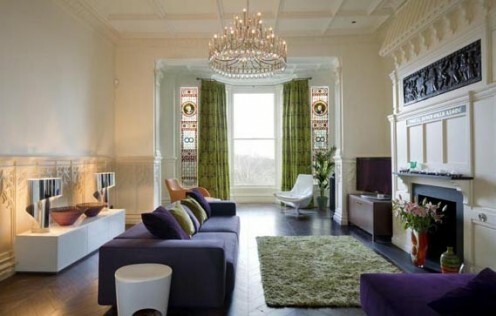 Aluminum profiles and plinths are available in white, gray, black or matte silver. Complementary glass fronts available with walnut frame and 6 colors of mirror glass. The url you sent definitely doesn’t seem to work, does anybody at all have a mirror or backup web link source?